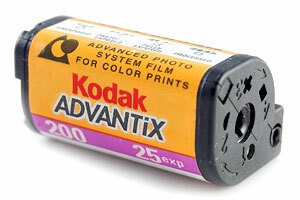 We offer APS, 35mm and 120 medium format services, as well as black and white developing and printing. We have a very busy large format printing service producing stretched canvas prints and quality large format posters. 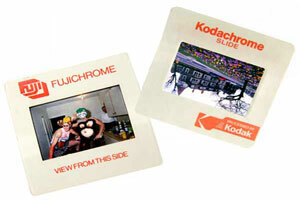 We develop process, print, scan to CD all makes of 35mm colour film for both professionals and enthusiasts. 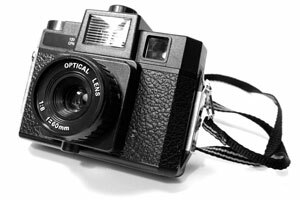 Lomo and Holga users please note - there is no charge if your film doesn't come out! 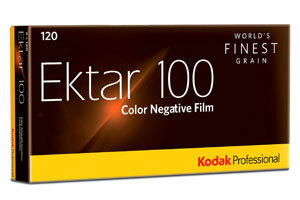 Every Black and White film is hand processed which means we select the best developer for your film. Printing is done on premium quality professional Kodak paper. There is an excellent B&W mail order service available. 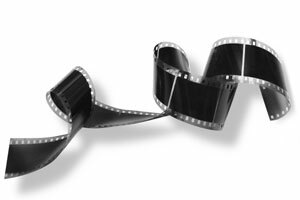 We process and develop 120 medium format B&W film including printing and scanning to CD. 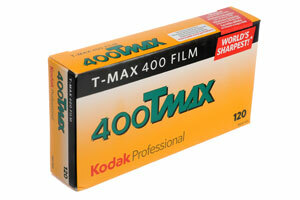 All films are hand processed. No extra charge is made for pushing or pulling and we give a discounts for quantities. We process print and scan 120 medium format colour film - Kodak, Fuji Ilford XP2 etc. Lomo cameras by their very nature produce experimental results and take a little getting used to. 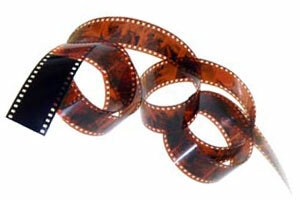 Drop in or mail your films to us and if there is nothing on the negs we will not charge you a bean. Great News! All our APS film processing, printing and scanning has been reduced in price by 30%. We use Kodak Royal paper to ensuring consistently high standards of printing. Half frame negative printing is just one of the specialties offered by Kodak Express Camden. 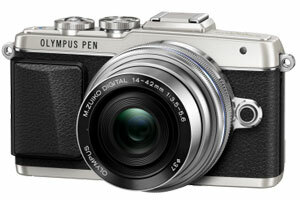 Shown above is a popular half frame camera, the Olympus Pen F still in use today. Drop in your slides and we will scan them to CD. Prints from slides are also available in any size up to A0. Digital ICE technology is used to ensure superb quality dust free slide scanning.